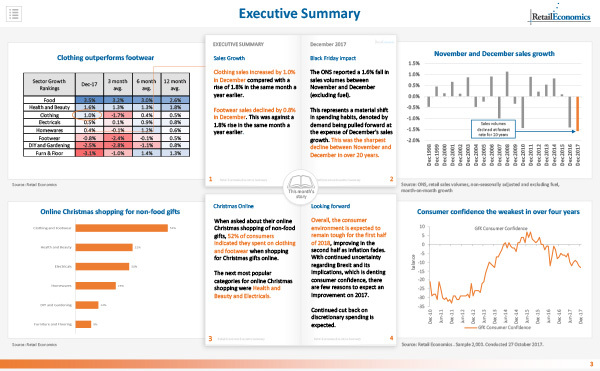 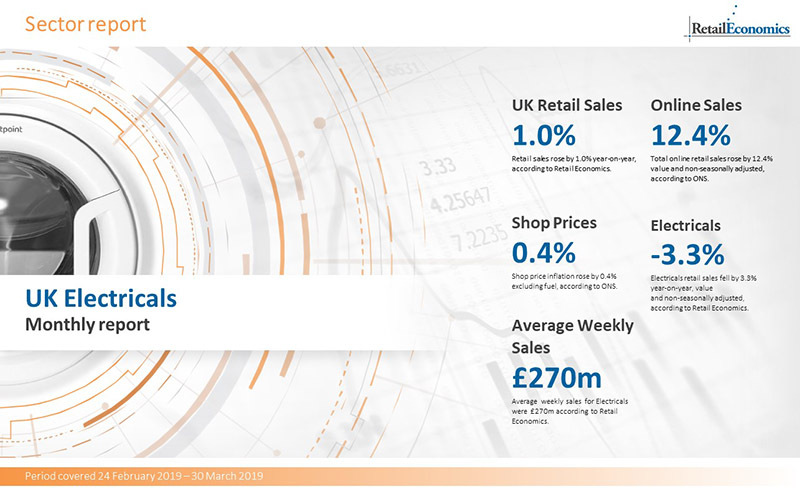 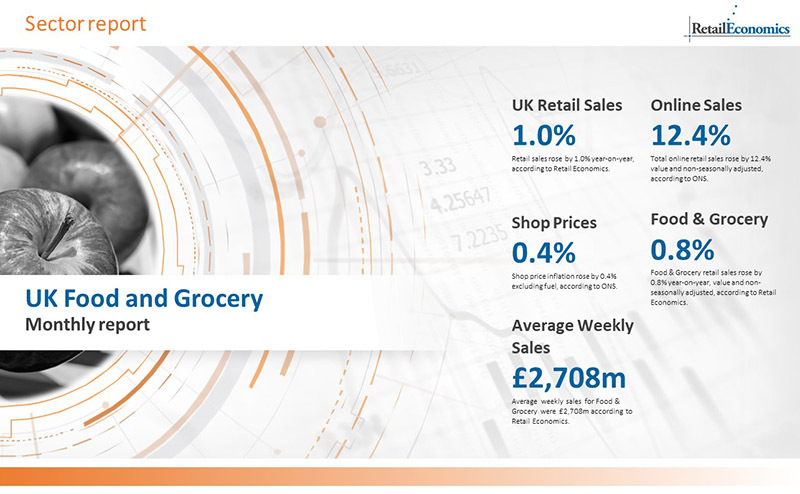 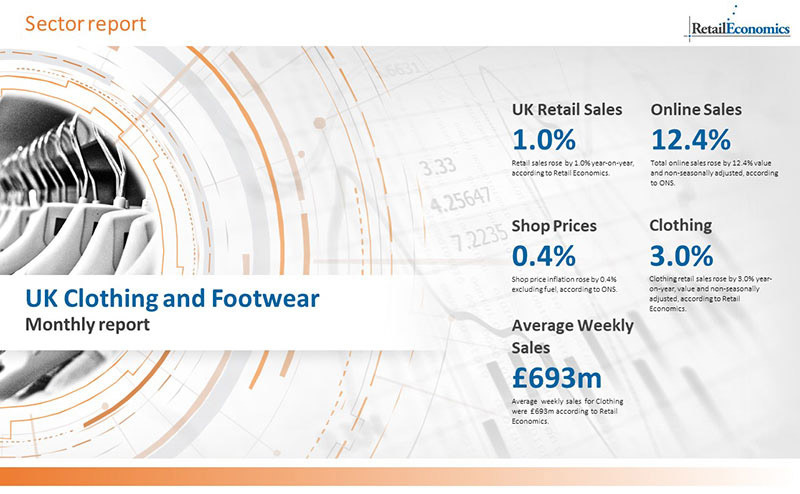 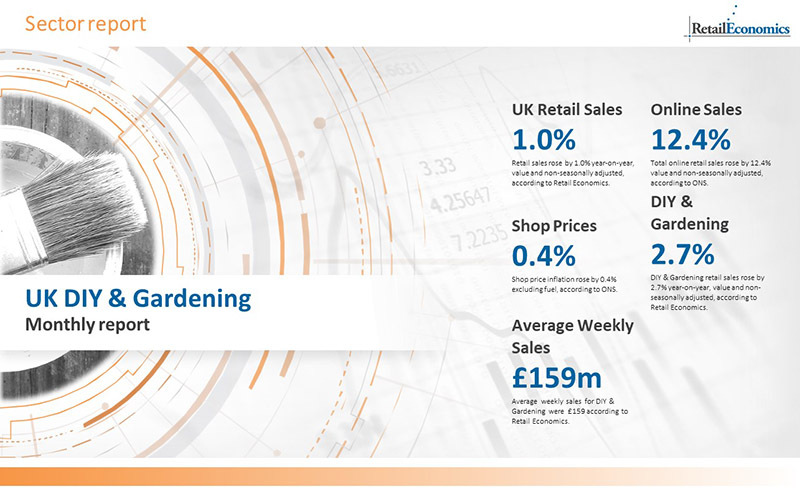 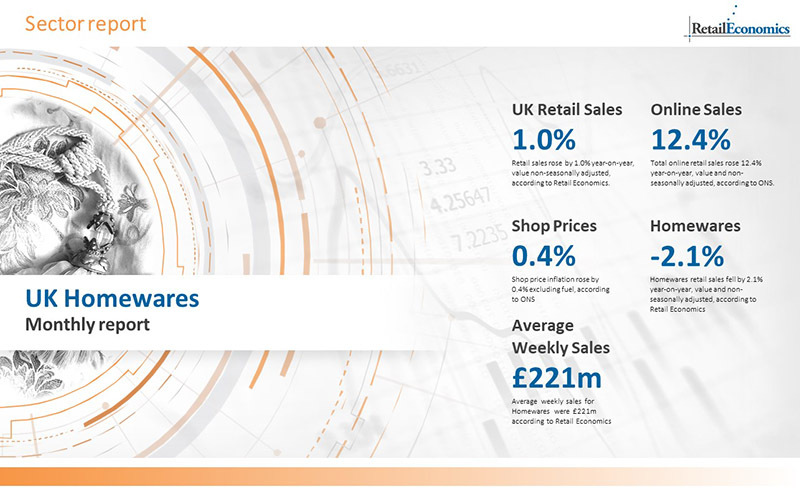 Retail Economics publishes monthly UK retail Industry Reports specific to various retail sectors. 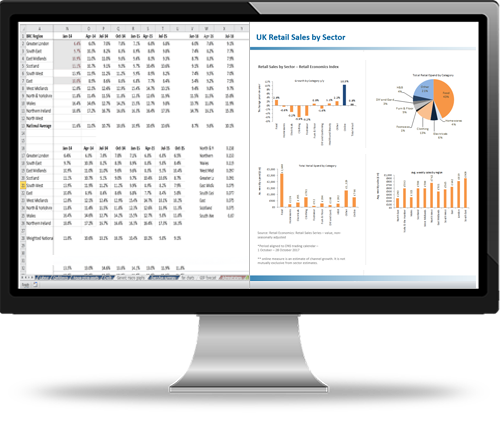 Our reports are accessible through our subscription service or a one-off purchase. 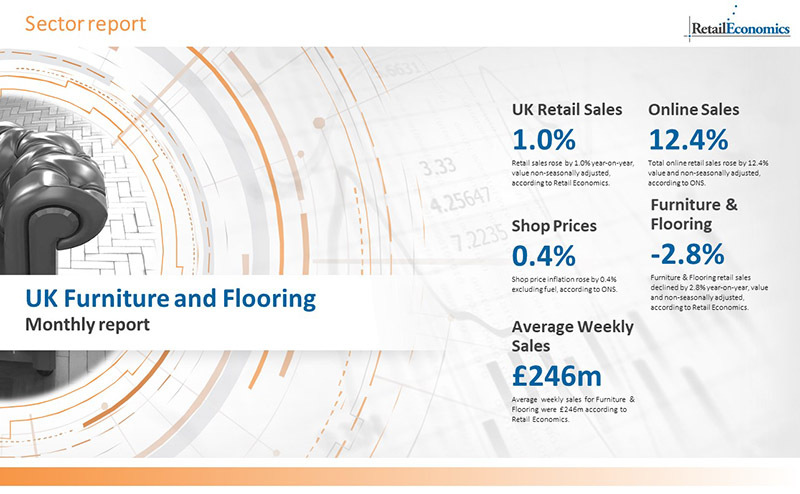 They keep you abreast of the latest retail data, insights and trends affecting the retail sector by category — essential for making informed business and investment decisions. 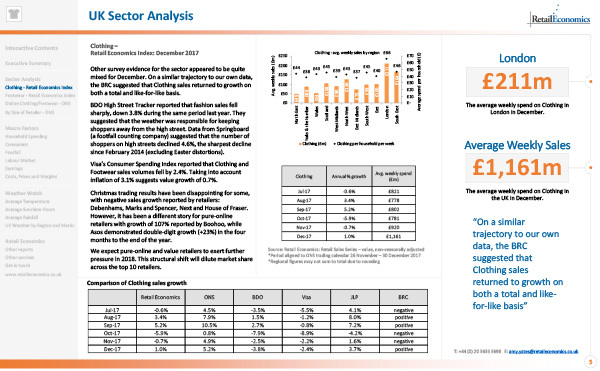 Analysis of key economic drivers such as house moves, personal finances etc. 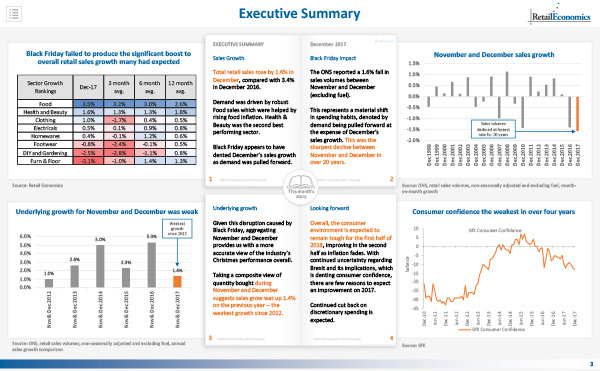 Analysis of key economic drivers such as disposable income growth, product launches etc. 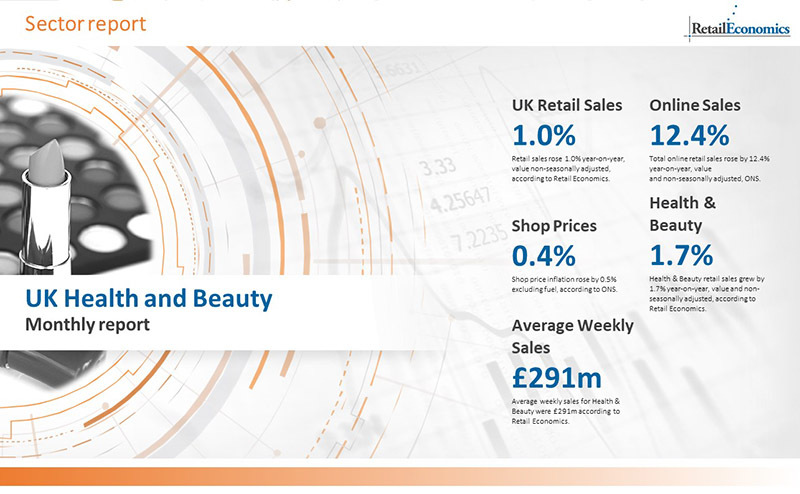 Health & Beauty shopper trends such as ‘lipstick effect’, own-brand cosmetics etc.